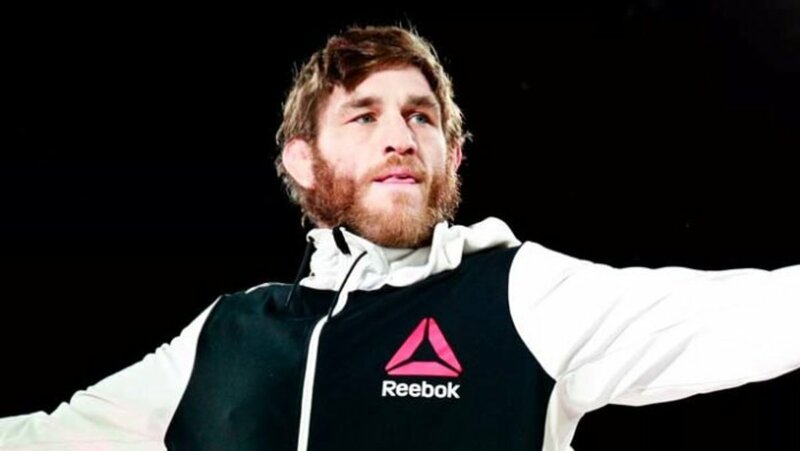 More than two years after his last fight, former UFC fighter and Filthy Four Daily co-host Tom Lawlor is considering returning to professional fighting action on the undercard of a high-profile fight featuring two bitter rivals. The 35-year-old is mulling over a contract to face Daron Winn on the undercard of Chuck Liddell-Tito Ortiz III on Saturday, November 24th, the first show put on by Oscar De La Hoya's Golden Boy Promotions. Lawlor said the fight isn't a done deal yet. Lawlor (10-6-0-1) was last in action dropping a close decision to Corey Anderson at UFC 196 in March 2016. In November of that year, he was suspended by USADA due to an out of competiton test failure for Ostarine, a failure Lawlor has denied since it happened. Lawlor was released from the UFC in mid-August, but has been a presence on the indie wrestling scene since his suspension. Winn (4-0) began his pro career in 2017 and has first round finishes in all of his fights. He was part of the Bellator 199 undercard earlier this year. Lawlor will be on this week's Filthy Four Daily with co-host Bryan Alvarez, available for subscribers.